Designed with the same body skimming fit as the Classic Crew, this style has been specially developed for women using Sunspel’s iconic deep U neckline. 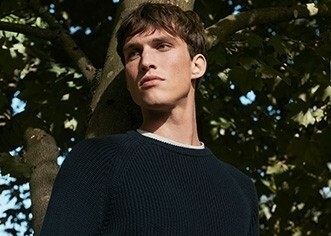 An enduring menswear detail taken from the extensive archive, the neck has been finished using self fabric for extra softness and comfort, and engineered to sit completely flat against the body. 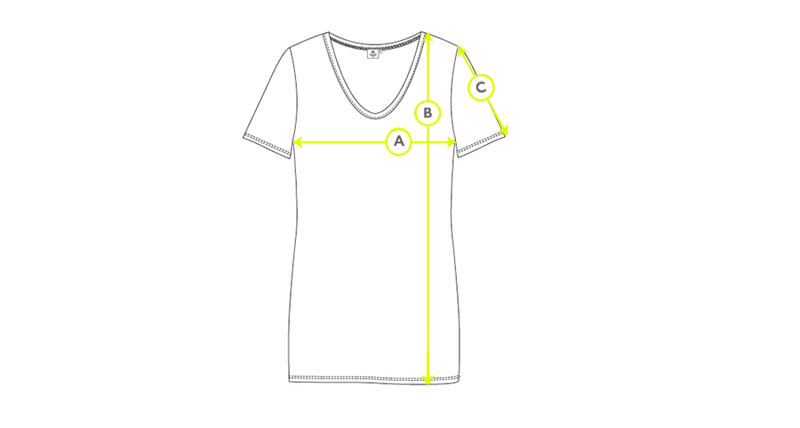 This unique neckline is perfect for layering under shirts or dresses. To ensure incredible comfort, we used our signature cotton jersey for this T-Shirt. Known as Q (for Quality) 82, it is made from long-staple cotton fibres that are combed to remove imperfections, before being twisted together to create a smooth, fine cotton thread that won’t tangle through being worn or washed. This twist makes it a supremely clean yarn; though we still pass it over a flame to remove overhanging ends, before double spinning it to remove any remaining impurities. It might be said that this is a rather laborious process, but we think that the resulting fabric that is not only long-lasting but also the softest and the lightest that we have ever felt is worth every effort.